1200 Series | Hotsy Equipment Co. 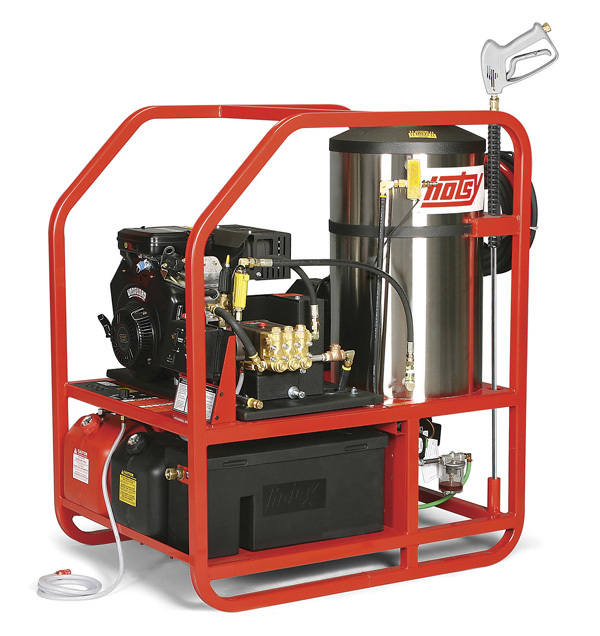 The 1200 Series’ line of rugged gasoline engines deliver serious hot water cleaning power with up to 6.0 GPM. These self-contained cleaning units (certain models coming standard with a 2000W generator) are built to hold up under the toughest of conditions. All 1200 series models feature the Hotsy pump, (complete with a 7-year warranty) and and ETL safety certification (CSA-Certified for non-generator models).